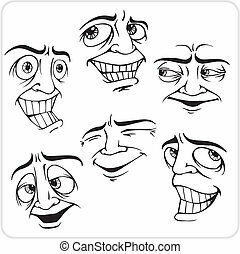 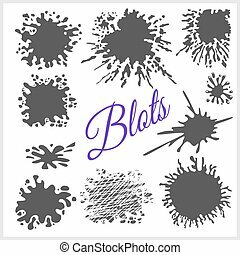 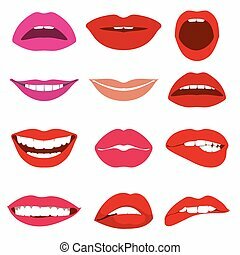 Emotions - vector set. 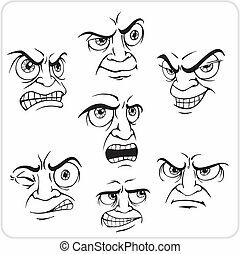 Emotions - vinyl-ready vector illustration. 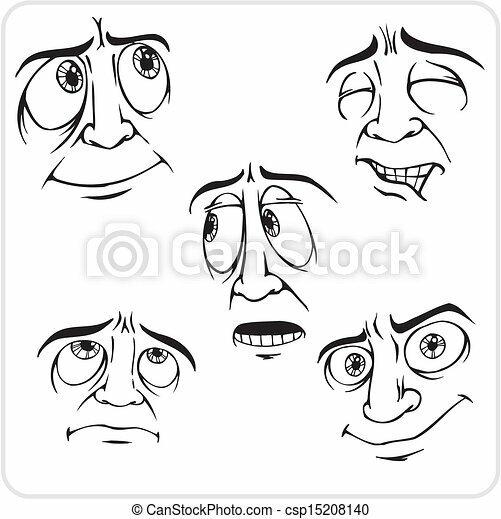 Emotions - Vinyl-ready vector illustration. 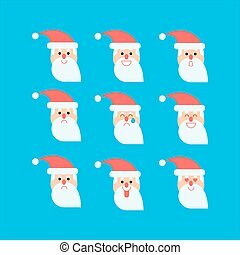 Vector illustrations set in flat style with santa in different emotions. 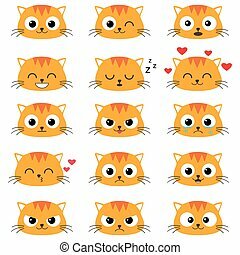 Good for animations and design works. 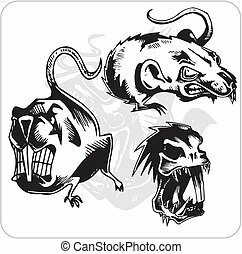 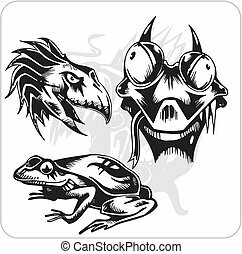 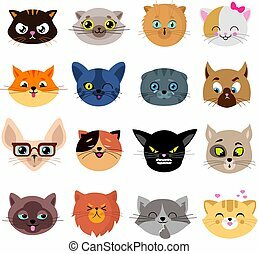 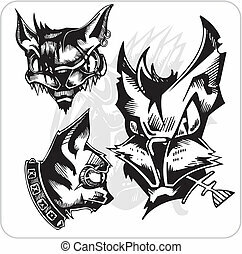 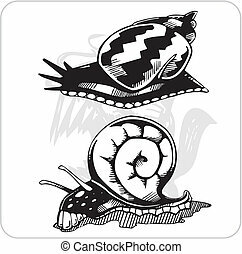 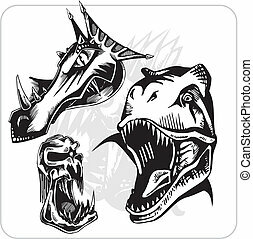 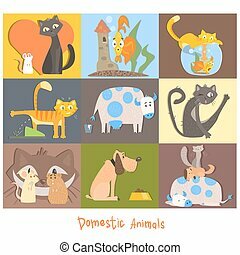 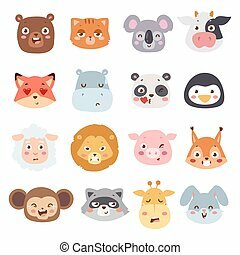 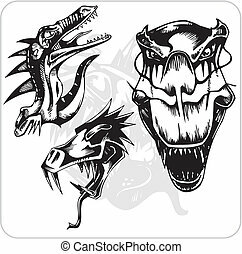 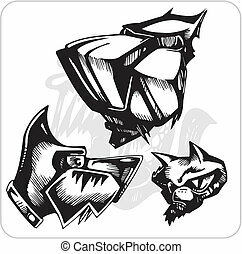 Cute animal heads with emotions vector set. 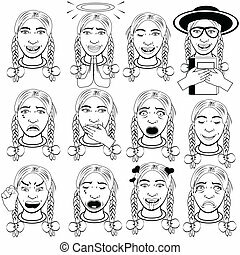 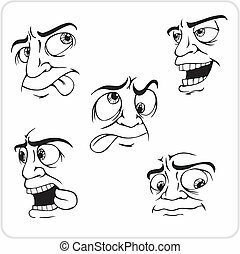 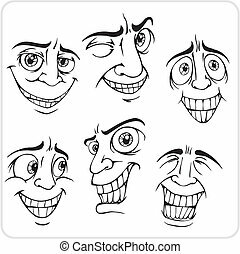 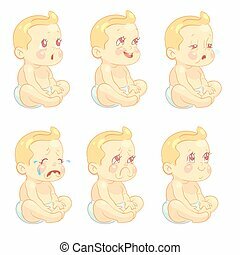 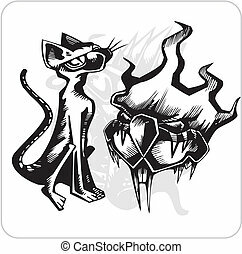 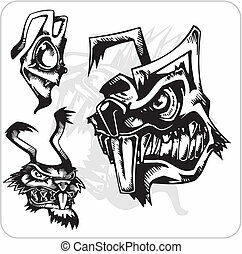 Cartoon happy animal emotions love expression isolated face character. 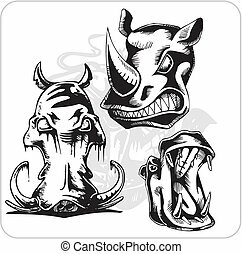 Adorable mammal smile animal emotions. 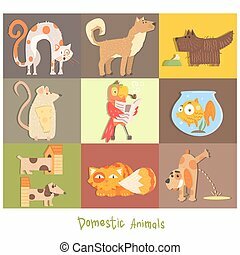 Animal characters little collection.